As a Seattleite, I am proud that our city is known for innovations in technology and the arts. These interests are driven in part by the region’s passion for cutting-edge, digital innovation and the city’s world-renowned arts and culture epicenters, like the Museum of Pop Culture and the Seattle Art Museum. 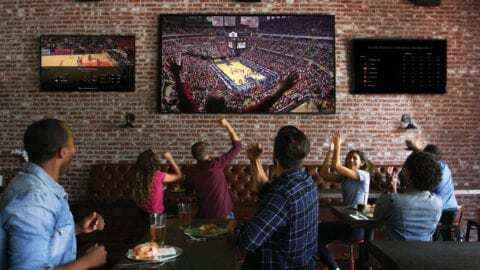 In recent years, I’ve seen that this has also bred a unique and vibrant music festival scene that emphasizes visual arts and technology, as well. From the changing landscape of Seattle’s flagship music festival Bumbershoot that now includes light displays and electronic music, to newer mainstays like Paradiso Festival and Seattle Freaknight that blend music, lighting and unique art installations; my home town continues to show its affinity for experiences that are at the forefront of progressive technology, artistry and entertainment. 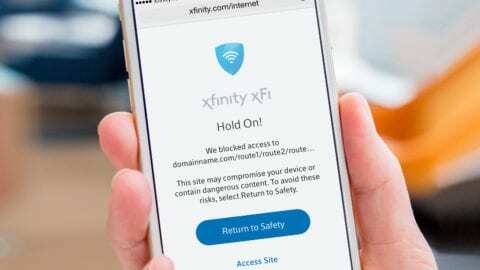 So, when I heard that Comcast had signed up to support this growing passion and offer the next level of festivals to the people of Seattle and Washington, I was excited to share the news in this blog post. The BOREALIS festival of light presented by Comcast will blend visual arts, music and lighting technology. 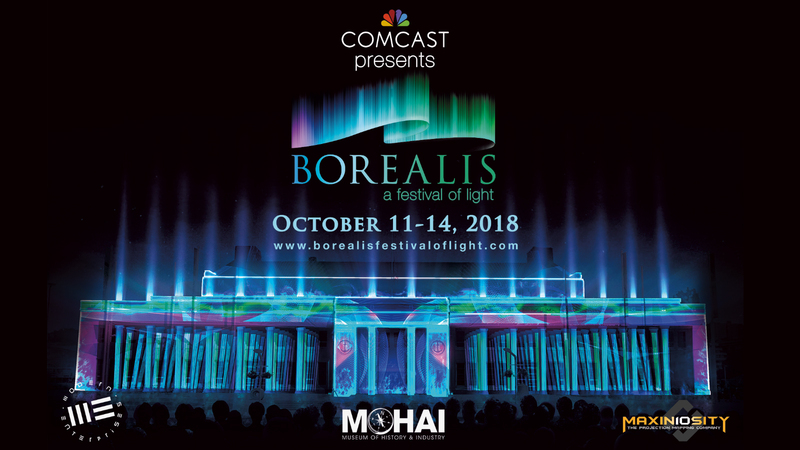 BOREALIS is the first 3-D mapping light competition and music festival held in the U.S., and will take place October 11-14, at the Museum of History and Industry (MOHAI) in Lake Union Park. We are collaborating with the event’s producers to bring this FREE global competition and exhibition to Seattle. 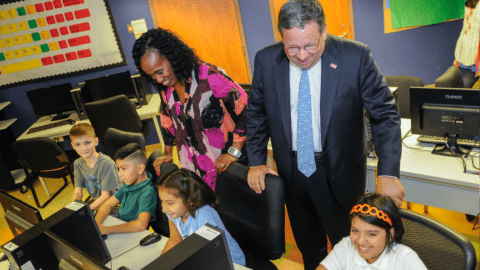 The three-day festival will feature the unique combination of technology and art that has grown in popularity in our region over the last decade. BOREALIS will offer live music, street art performances, lighting art installations and 3-D multi-media video mapping that will transform the MOHAI into a virtual reality art canvas. The festival’s creators hope to make this an annual attraction, as well. The video mapping experience featured at BOREALIS, a festival of light has been taking place elsewhere around the globe since 2005. In cities from Bucharest to Moscow, Paris to Dubai, more than 10 million people to date have witnessed the magic and wonder that is video mapping and its panoramic 2D and 3D projections. We are ecstatic to help this world-renowned digital art competition make its U.S. debut right here in Seattle and offer the city a new source annual source of music and entertainment that the city can enjoy each year. BOREALIS, a festival of lights, is open each night from 5:00 – 10:00pm with four 3-D video mapping showcases each night, 25 entertaining and interactive light art displays, live music, food trucks and restaurants, and beer and wine gardens. The festival is FREE for all ages, with registration required for the video projection-mapping showcases. Tickets are available at no cost at the South Lake Union Xfinity Retail store or at: https://comca.st/2zmhQ9u. For more information on the event, please visit the official website for BOREALIS, a festival of lights. We hope to see you there!